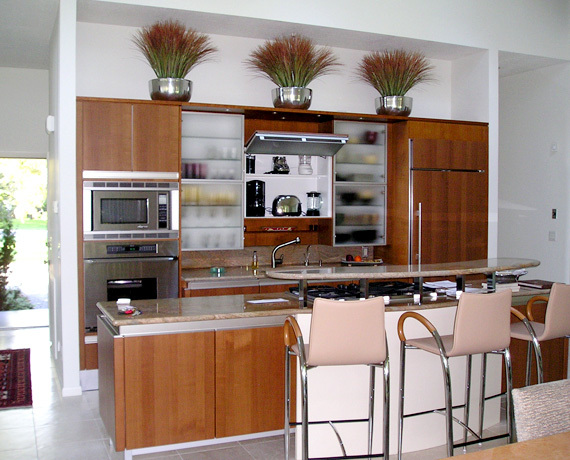 Kitchen and Bath projects are a favorite of ours. They offer the opportunity to combine architectural expression with gorgeous materials. There is an astonishing amount of options available in terms of appliances, fixtures, hardware and hard surface materials. Constant interaction with showrooms, vendors, and trades-people keep us on top of what's new and what works. Great kitchens and baths don't just happen. They happen by design.